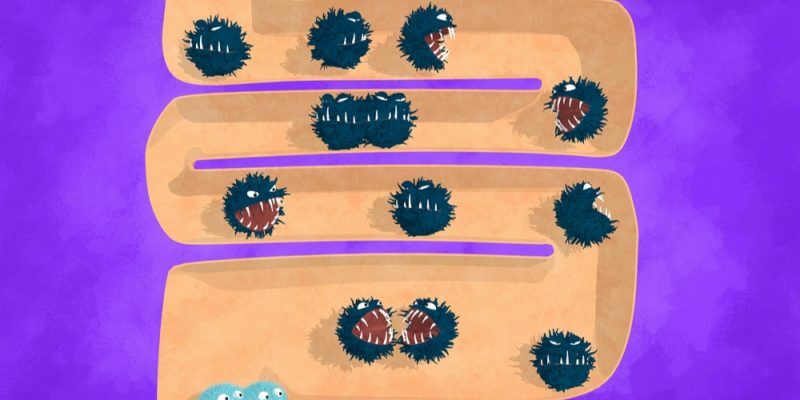 Summary: Importance of human microbiome explained in a short animation. [scroll down to view the video.] The human microbiome is emerging as one of the hot research subjects of 2017. 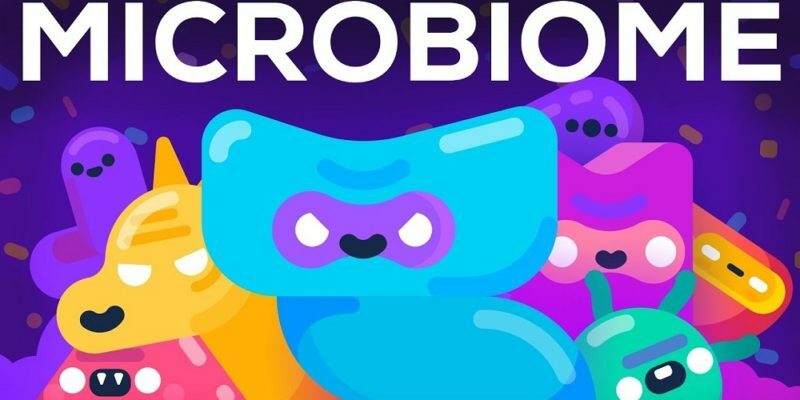 The animation house of Kurzsegat provides us with an 8-minute video on how the microbiome influences our health and mood and even encourages us to eat junk food. Scientists have… Continue reading "(Video) How Bacteria Rule Over Our Bodies – the Microbiome"
Summary: Microbiome study of centenarians shows that ‘ridiculously healthy’ elderly have the same gut bacteria composition as healthy 30 year-olds. Can a more robust microbiome lead to the longer healthier life enjoyed by centenarians, or is it the other way around? [This article first appeared on the website LongevityFacts.com. Follow us on Google+ | Facebook | Reddit. Author: Brady Hartman. This article was updated Dec. 2, 2017] A… Continue reading "Researchers Link Human Microbiome With “Ridiculously Healthy” Aging in Centenarians"
Summary: AGEs (advanced glycation end-products) are in the spotlight again as geroscientists implicate this toxic waste of our bodies in a multitude of health conditions, including inflammaging, cancer, and diabetes. Some scientists go as far as to link AGEs to an increase in the chronic inflammation which leads to heart attacks. [This article first appeared on the website LongevityFacts.com. Author: Brady Hartman. ] Executive Summary Are… Continue reading "AGEs DamAGE Our Bodies. (Advanced glycation end-products)"
Summary: Researchers have discovered that the metabolic changes of aging not only slow us down and make us fatter, they also cause chronic diseases and accelerate aging. Geroscientists are working on pill-based solutions, including rapamycin, and the NAD-boosting compound nicotinamide mononucleotide (NMN). [Author: Brady Hartman at LongevityFacts.com. Follow us on Google+, Facebook, and Reddit.] Imagine a pill that restores the energy levels of your youth? Believe… Continue reading "Researchers Discover Why Our Metabolism Slows Down As We Age"
Summary: Helminthic therapy is the intentional consumption of parasites as a treatment for autoimmune diseases. 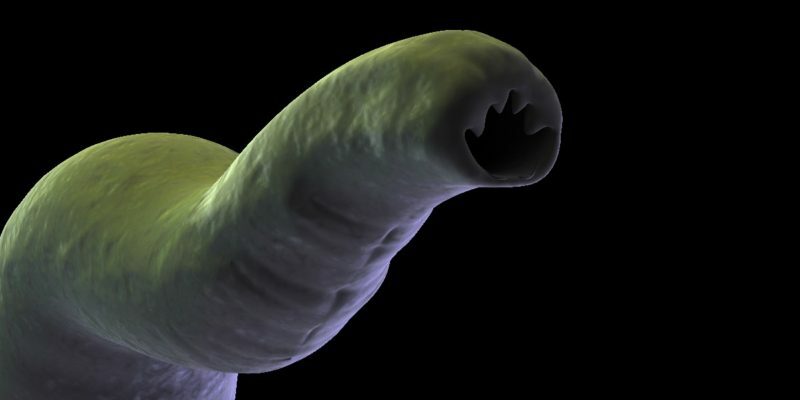 Out of the 7000 people who practice helminthic therapy each year, this report tells the story of a young woman who purchases black market worms and then treats herself at a high cost. Part 1 of Eating Worms to be Healthy is at this link. [Cover… Continue reading "Why Are These People Eating Worms to Be Healthy? (part II)"
Summary: The Hygiene Hypothesis persuades people to consume parasitic worms as a way to treat chronic autoimmune disorders. 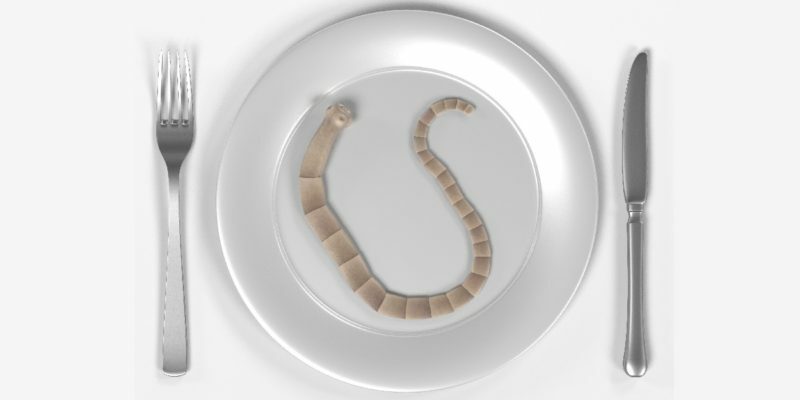 As well, people eat tapeworms as a way to lose weight. 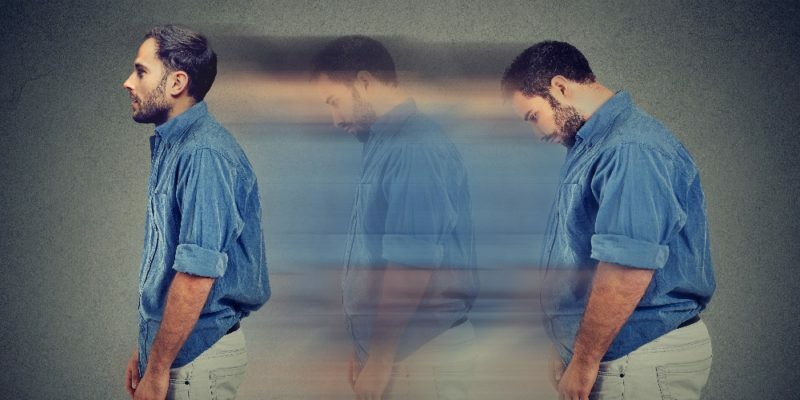 Learn more about two closely related scientific beliefs called the “Hygiene Hypothesis” and the “Old Freinds Hypothesis.” Part 1 of a 2-part series. Part 2 of Eating Worms to be Healthy… Continue reading "Why Are These People Eating Worms to Be Healthy? 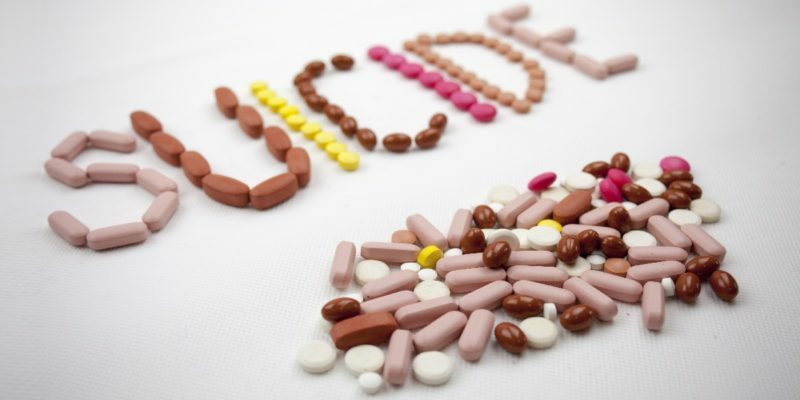 (part I)"
Summary: The mitochondrial free radical theory of aging suggests that antioxidant supplements can repair the damage caused by free radicals. However, this practice is contradicted by a large body of evidence which shows that antioxidant supplements are often harmful. Researchers are discovering more effective ways to improve health by clearing our mitochondrial damage caused by free radicals. [Author: Brady Hartman. This article… Continue reading "Are We Killing Ourselves With Antioxidants? (Why the Free Radical Theory is flawed)"
Summary: New research says daily coffee drinkers live significantly longer due to lower rates of diabetes, heart disease and stroke, as well as other causes. [This article first appeared on the website LongevityFacts. Author: Brady Hartman. ] 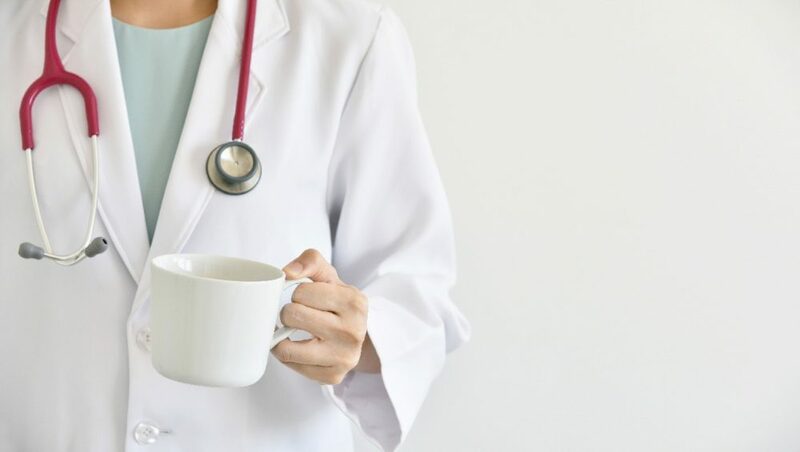 While those who drink only one cup a day have a lower risk of dying, those who sip 2 or 3 cups daily get the maximum benefit, having a lower… Continue reading "New Research Says Coffee Drinkers Live Longer"
Can Coffee Prevent Type 2 Diabetes? A growing body of evidence shows that coffee prevents type 2 diabetes. 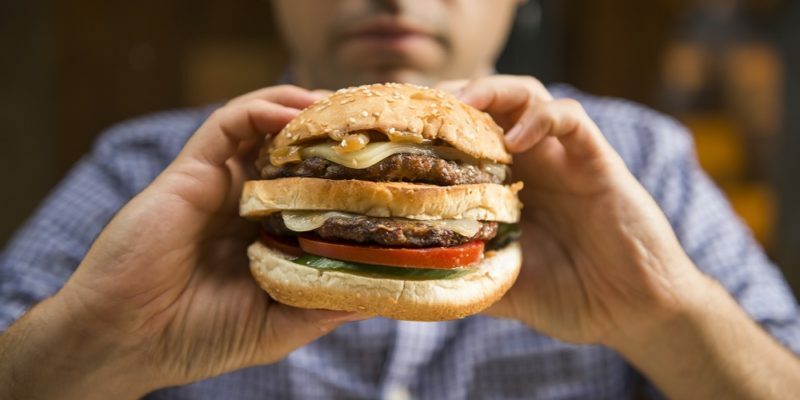 Type 2 diabetes is a massive health problem that’s about to get worse. A recent study concluded that 40% of Americans alive today are expected to get the disease. 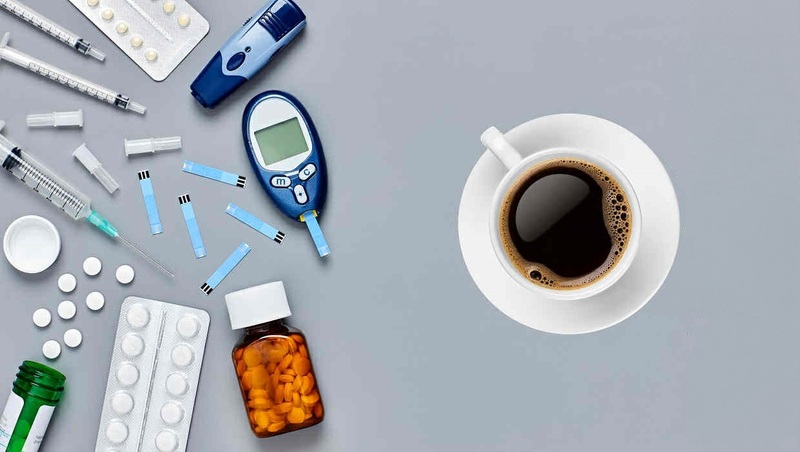 Left untreated, the soaring blood sugar caused by type 2 diabetes creates serious health problems throughout the body, including heart… Continue reading "Can Coffee Prevent Type 2 Diabetes?" Summary: Researchers say coffee prevents Alzheimer’s and Parkinson’s for those consuming 3 cups daily. 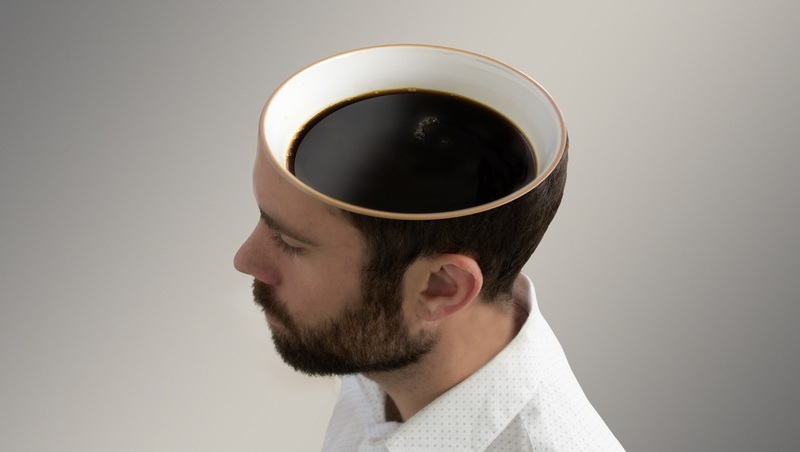 The brain health benefits of the beverage seem to differ between decaf and regular coffee. [Author: Brady Hartman. This article first appeared on LongevityFacts.com.] Perhaps you’ve heard the latest news – the evidence on coffee’s health benefits is increasing every day. In fact, new research shows that coffee… Continue reading "Coffee Improves Brain Health, Prevents Alzheimer’s and Parkinson’s Say Researchers"